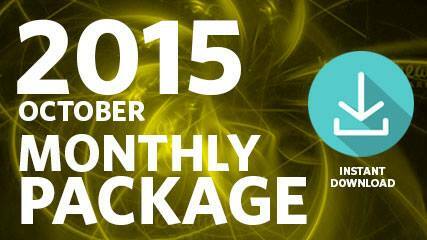 This package includes audio and video from the two sessions of October 2015. 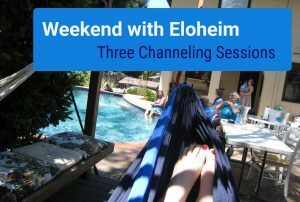 Eloheim took the retreat teachings even further! 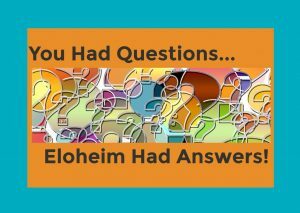 Eloheim introduced a new teaching and described the energies for the upcoming 8-12 months. 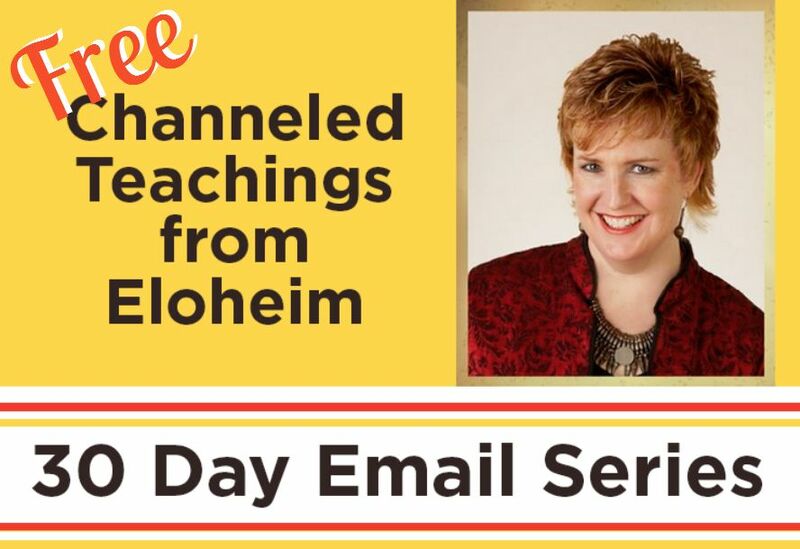 This package includes audio and video from the two sessions held in October 2015.